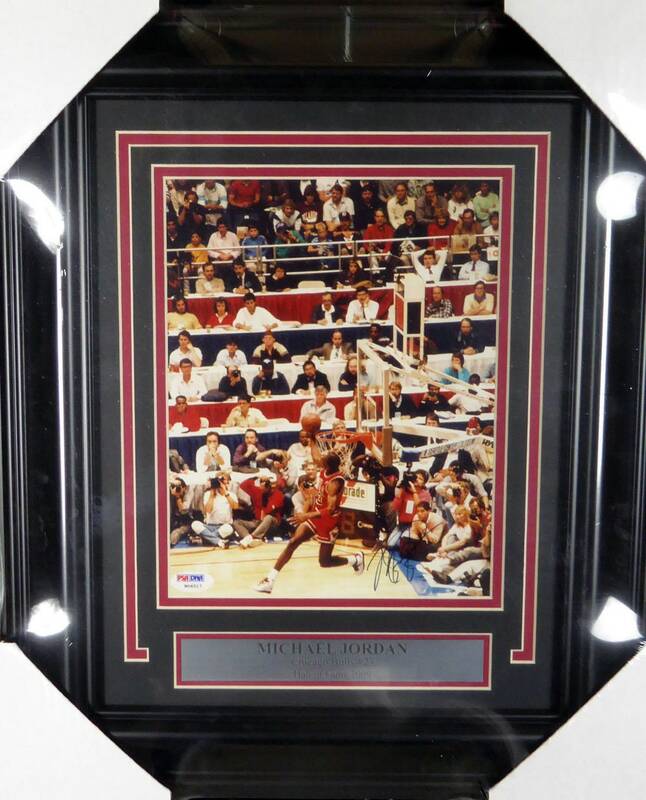 You are viewing a framed 8x10 photo that has been hand-signed by Michael Jordan. 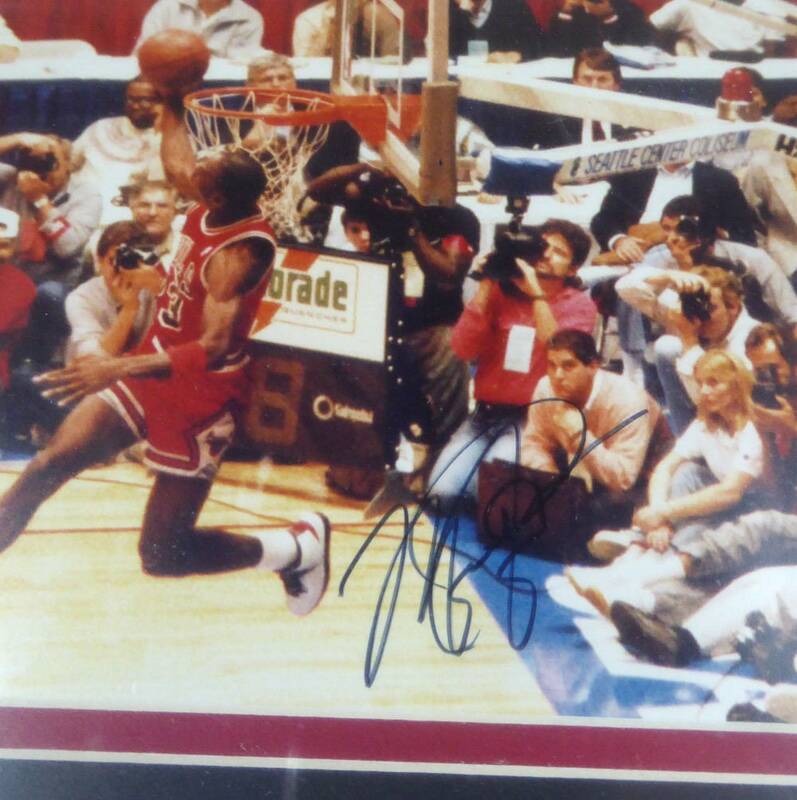 Note: this is a Vintage Signature. The frame measures approximately 15"x18". 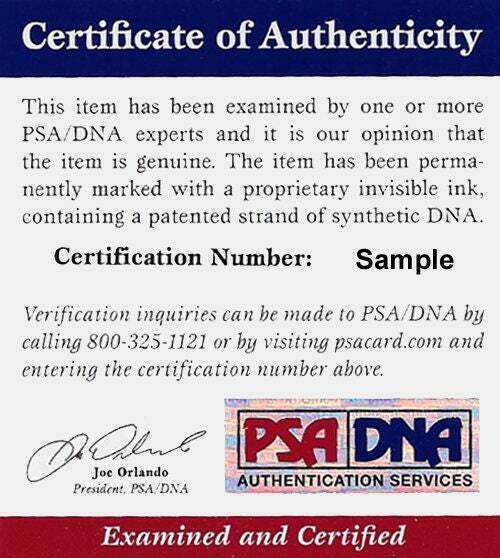 It has been certified authentic by PSA/DNA (website verified) and comes with their sticker and matching full page Certificate of Authenticity. Guaranteed 100% Authentic.